Experts explain what essential oils can (and can’t) do for your health. Essential oils are having a major moment: They’re now found in everything from air fresheners to beauty products. Yet aromatherapy (using essential oils to heal the body and mind) isn’t new; it’s been around for centuries throughout Europe and Asia. Oils extracted from plants are popped into products that promise to improve sleep, calm anxiety, soothe digestive distress, and promote good skin. But essential oils and some of the products they’re found in aren’t regulated by the Food and Drug Administration, which makes knowing which to buy and how to safely use them confusing—plus they come in different formulations. Check out what the experts say about which types of essential oils are worth your money—and which you should give a hard pass. Proponents say breathing in essential oils from the bottle or a diffuser (a few drops of oil in water creates a fragrant vapor) elicits desirable feelings like relaxation and alertness via scent molecules that trigger brain regions related to emotion, heart rate, blood pressure, and hormones. What we know: Research is promising. A research review by the Hong Kong Polytechnic University found that inhaling oils and using them in massage alleviated depression, and a meta-analysis in The Journal of Alternative and Complementary Medicine found that lavender and chamomile helped sleep. Should you try them? Yes, but the oils are strong, so children, pregnant or nursing women, and senior citizens should take a pass. For therapy on the go, dilute a drop of essential oil in 17 drops of a carrier oil (such as jojoba or coconut oil) and dab it under your nose, recommends Ginger Ravencroft, founder of Ravenscroft Escentials. Brands to consider: Popular brands Saje, Do Terra, and Young Living are available online; prices vary by oil type and bottle size. Products with essential oils—deodorants, shampoos, masks, facial mists—claim to fight odors and acne, rejuvenate hair and skin, and relieve pain through the chemical composition of the oil’s parent plant. What we know: Tea tree oil is anti­microbial and has long been used to treat acne, rosacea, and dandruff. Peppermint oil may help reduce pain due to its menthol content, and oils of eucalyptus and rosemary are believed to have anti-inflammatory properties that may ease pain and soothe eczema. Should you try them? Sure, but the same exceptions apply as with inhaled oils, and mixing with a carrier oil is key. Avoid the sun if using citrus oils—they’re photosensitizing, so exposure to sunlight when using them could cause skin burns. Brands to consider: Ravens­croft Escentials serums and mists; The Body Shop’s Tea Tree Skin Clearning Clay Mask; Avalon Organics hair products; Schmidt’s natural deodorant. Consuming essential oils is said to improve digestion and immunity and support overall metabolic function. What we know: Research is scarce. 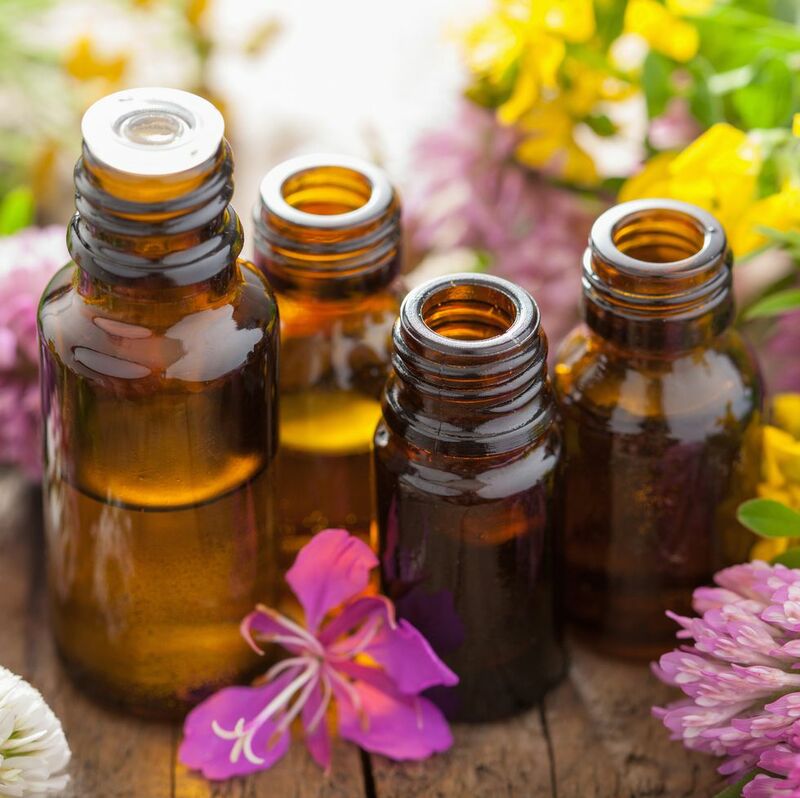 Some may burn the mouth or esophagus, and the National Capital Poison Center warns that taking the wrong essential oil or too much can be toxic. Should you try them? No. “I don’t recommend it,” says Yufang Lin, MD, an integrative medicine specialist at Cleveland Clinic, except for those under the care of a trained herbalist or doctor. Brands to consider: Visit the American Herbalist Guild to find a professional to guide you.